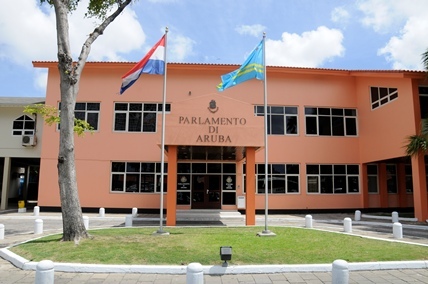 General elections were held in Aruba on 8 January 1993. The elections were the second to be held for membership of the Estates since autonomy was granted by the Dutch in 1986. A total of eight parties contested the election. The result was the Aruban People's Party (AVP) and People's Electoral Movement (MEP) both winning 9 of the 21 seats in the Estates. The previous three-party coalition government led by Nelson Oduber of the MEP continued in office. Oduber resigned on 17 April 1994 after disagreements with his coaltion partners.